luxe in | Badudets Everything Nice! 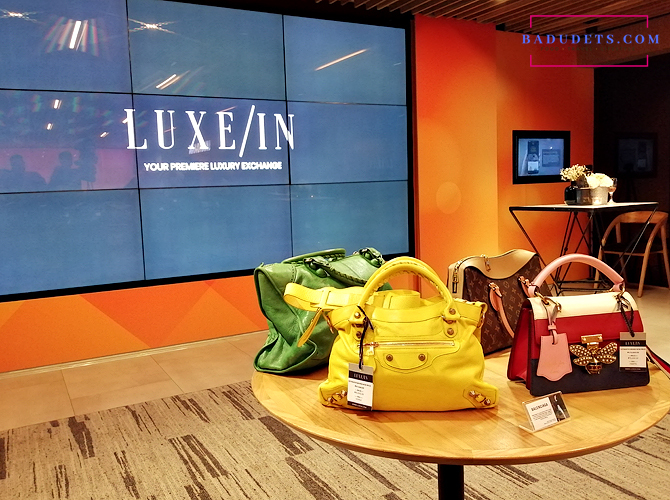 Luxe In is the place to buy authentic designer bags in the Philippines. They have an array of designer and luxury brands like Louis Vuitton, Prada, Chanel, Rolex, Gucci, Omega, Pandora and many more. Designer bags, luxury watches, gadgets, and jewelries are now within reach with just a few clicks, thanks to Luxe In’s mobile app.